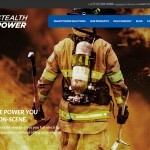 512.522.5175 hello@flywheelcreative.com We love what we do. You will, too. Why not begin with a free phone consult? Sales spiel not included. 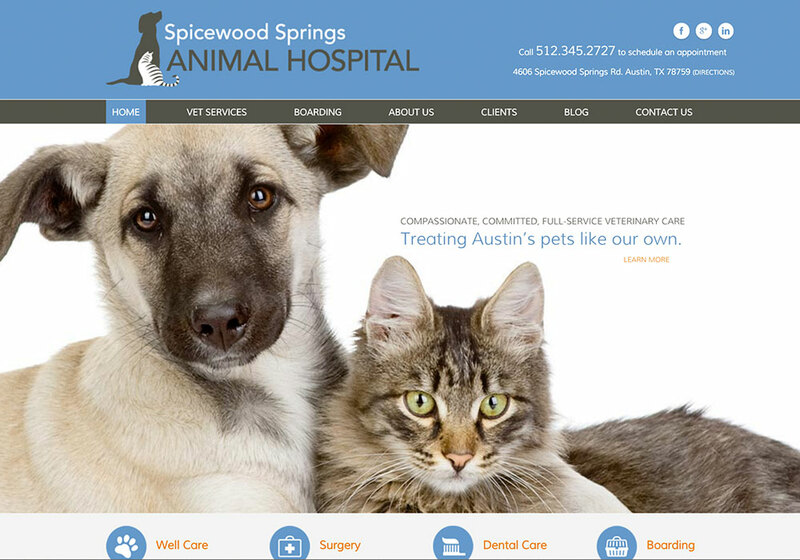 Website design for animal hospital in northwest Austin. We love what we do. You will, too. Why not begin with a free phone consult? Ready to Connect? Give us a call at 512.522.5175, or if it's after hours, fill out this quick form and we'll get back to you the next business day.